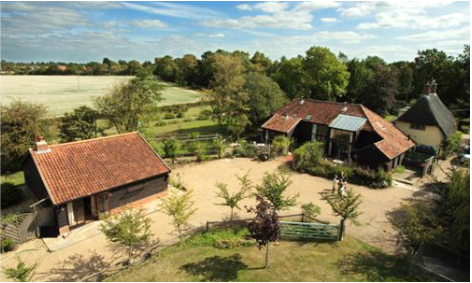 Potash Barns offer high class 4 star rated barns in tastefully converted Grade II listed farm buildings providing the perfect venue for a Yoga retreat. Located in the hamlet of Brundish near Framlingham, amidst the quiet beauty of rural mid Suffolk. Situated within 20 minutes of the Suffolk Heritage Coast, and within a few minutes walk of the Brundish Crown Public House. Potash Barns in its idyllic and peaceful surrounding offers a dedicated Yoga Studio which overlooks the surrounding countryside. Friday- Arrive around 3pm. Afternoon refreshment will be served and we will have a bit of a mingle! 5pm Yoga class. 7pm dinner, 8.30pm candle lit Yoga Nidra/Relaxation. Saturday- 8-9am breakfast, 10am Morning Yoga class, 12pm Lunch, 1.30pm optional workshop, 4pm refreshment and snack, 7pm dinner, 8.30pm candle lit Yoga Nidra/Relaxation. Sunday- 8-9am breakfast, 10am Morning Yoga, 12pm Lunch, 1am optional workshop/class, 3pm refreshment and snack, say our goodbyes. Yoga; Daily Yoga classes , 2 optional evening relaxation sessions and an optional workshop/activities. 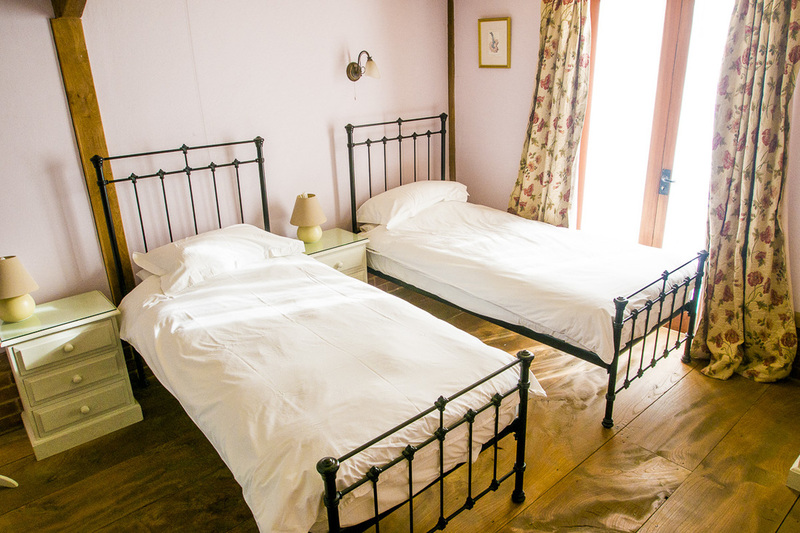 Accommodation; The accommodation is set over 3 stunning converted barns. All rooms are twin or triple bedded with shared bathroom facilities. We will need a deposit of £150 per person to hold your place (this is non refundable) and the remaining to be paid one month before the start date. Potash Barns lies at the heart of deepest Suffolk in the hamlet of Brundish. Easily accessible from the north via A1/A14 or from the south via M25/A12. You can also reach us by train direct from London Liverpool Street Station and a short taxi ride.